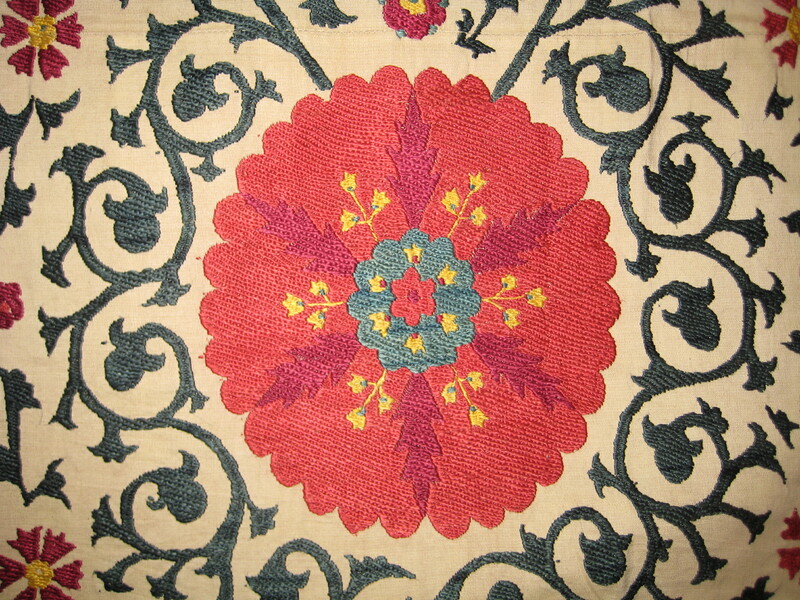 A well known textile art of central asia. IKAT is an indonisian word for tiedyed textiles. 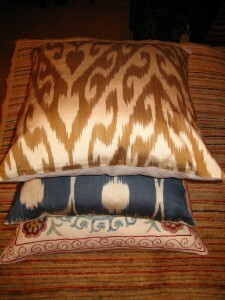 These luxuries textile, are tiedyed and waven using silk / cotton in Uzbekistan. 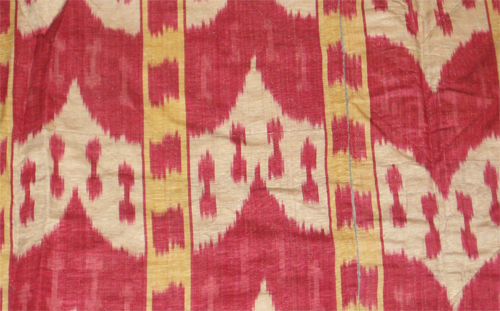 Well known textile arts of central asia. 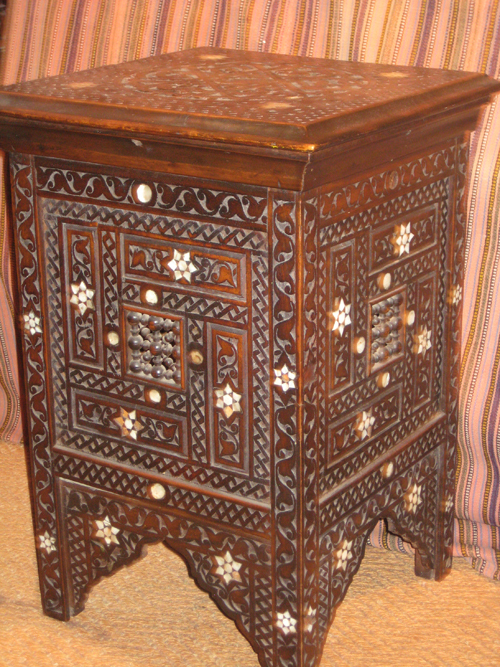 They are made in Uzbekistan and they were the splendor of the nomadic tribes in Central Asia. 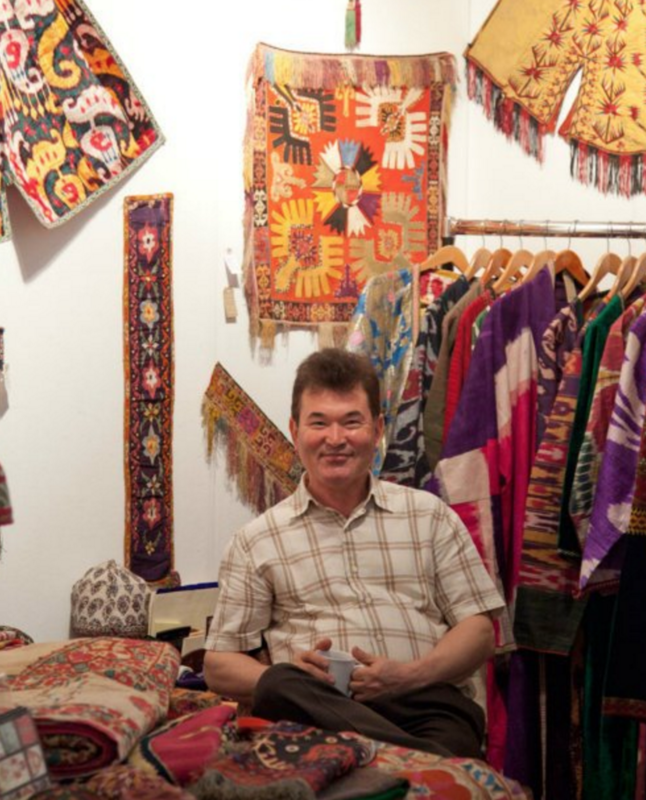 Turkmen Gallery offers a wide range of traditional and modern costumes from various background such as central asia, Afghanistan and other part of the world. 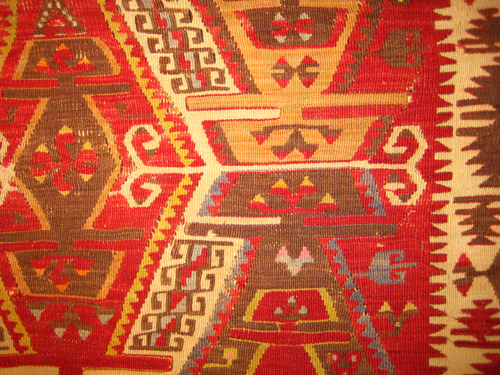 Turkmen Gallery suppliers a various type of hand made carpets and kilims from Turkey, central asia, Afghanistan and other part of the world. 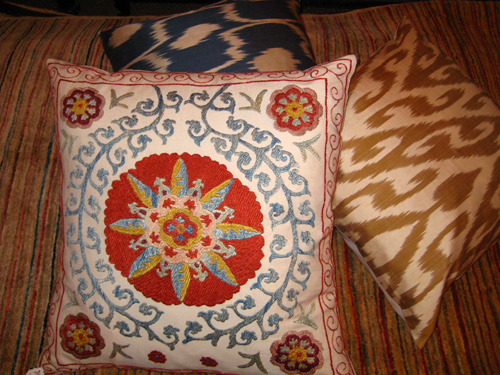 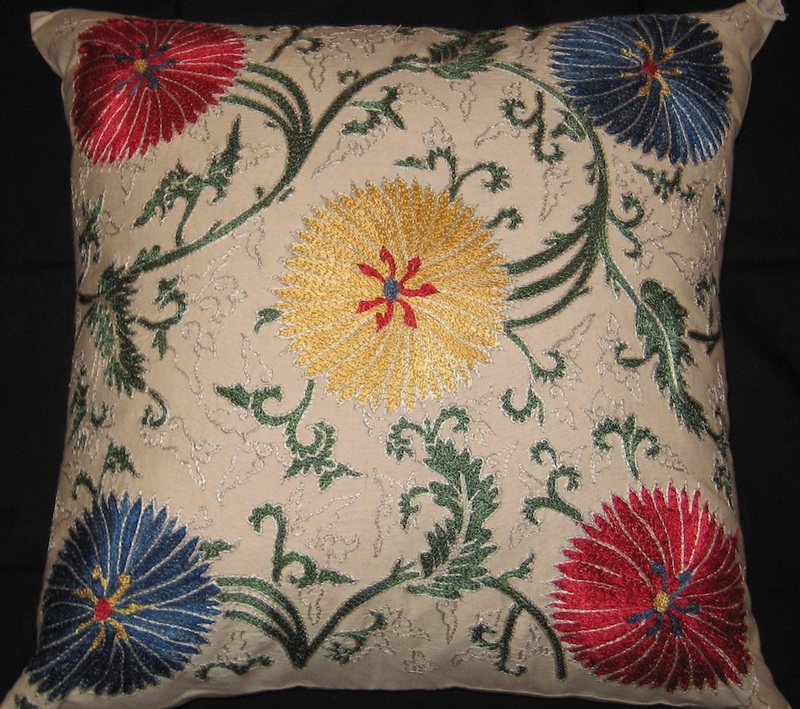 Turkmen Gallery offers wonderful selection of silk ikat, emmbroidered suzani, kilim and other type of cushions.